Our state of the art facilities and equipment enable us to offer a seamless transit solution within these areas. 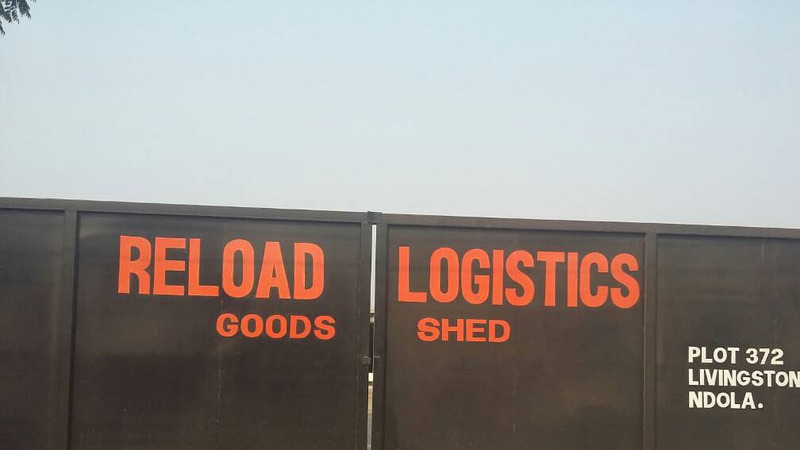 Reload Logistics offers a wide array of storage facilities. 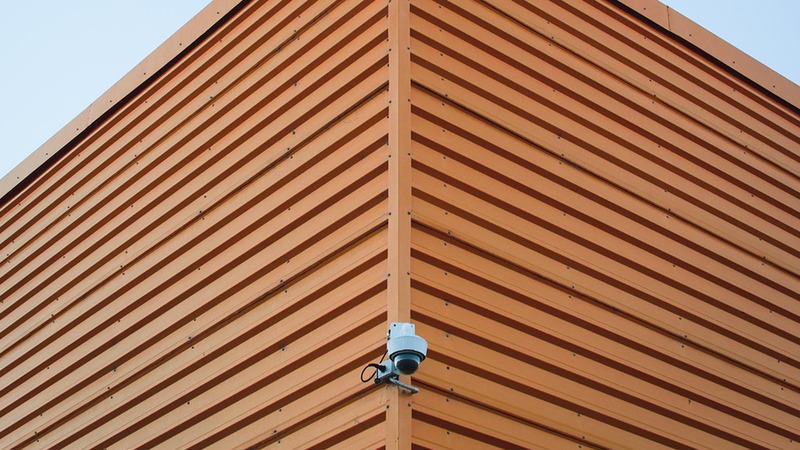 Our company facilities are professionally manned, monitored 24/7 and supported by state-of-the-art communications. Our logistics solution ensures a simpler flow for warehousing, weighing, re-packing, customs brokerage and the transportation processes. Reload offers a range of services for concentrates, blisters and metals. 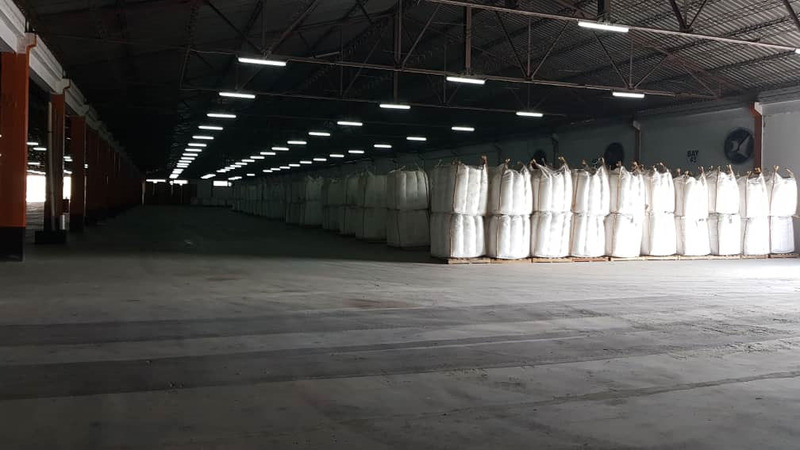 These include warehousing, weighing, re-packing, customs brokerage. Why choose Reload Logistics for your Warehousing needs? Reload Logistics work with an integrated strategic approach which oversees your delivery network from A-to-Z. Reload Logistics’ warehousing and distribution solutions are smart, streamlined and efficient. 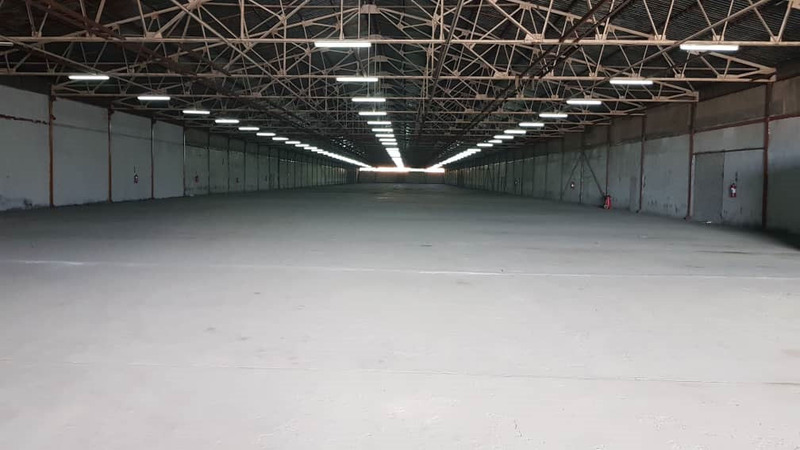 Thanks to Reload Logistics’ intimate knowledge of the African market, our clients are supported by our own Customs Brokerage services which helps by cutting though the red tape, saving both time and money in the process.